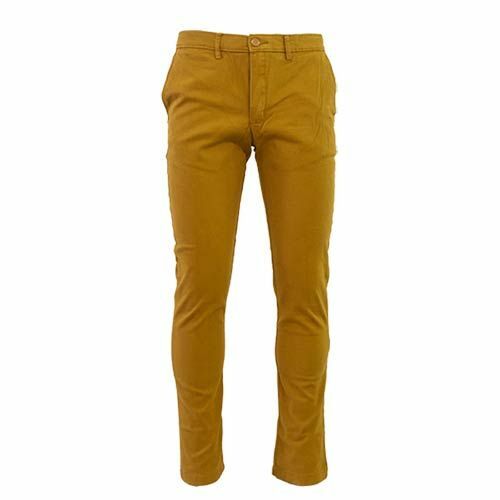 Nikos Mustard Chino – The Nikos fashionista is colourful, self-assured and wants to be noticed. He wears graphically strong prints with designs that make a statement and fills the fashion gap with extremism. Nikos has a longstanding history in culture and tradition, its styling vibrates with its followers. 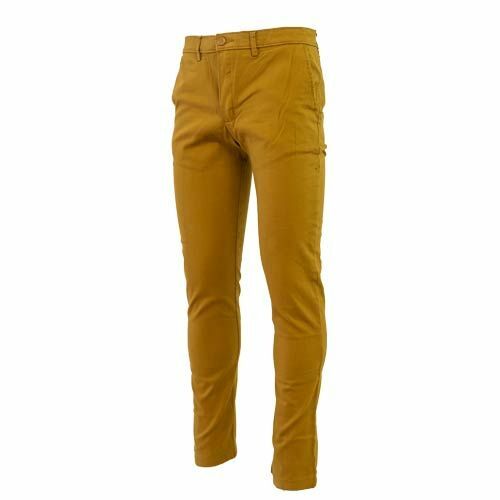 At Bravado – there is none as bold as the Nikos man, some call it swagger. Now you can own that swagger too, from our nationwide Skipper Bar retail stores.